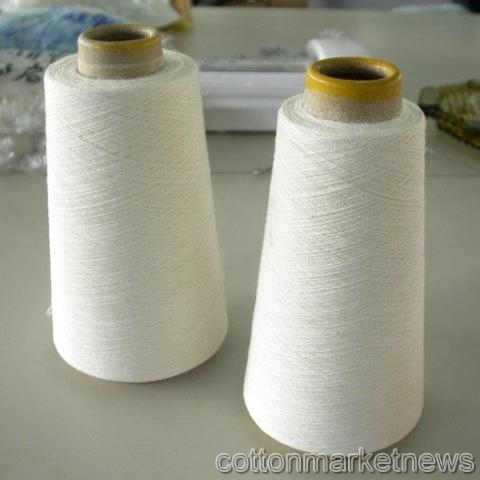 South Africa will probably produce 101,148 bales of cotton in the 2010-11 production year, 3 percent less than estimated last month, Cotton South Africa said. The latest forecast still means South Africa’s crop will be more than double the previous season’s, and represents the first increase in the harvest in seven years, the industry group said today in an e-mailed statement. The estimate includes expected output of 4,000 bales from Swaziland, said Pretoria-based Cotton South Africa, which represents growers, processors and textile makers.